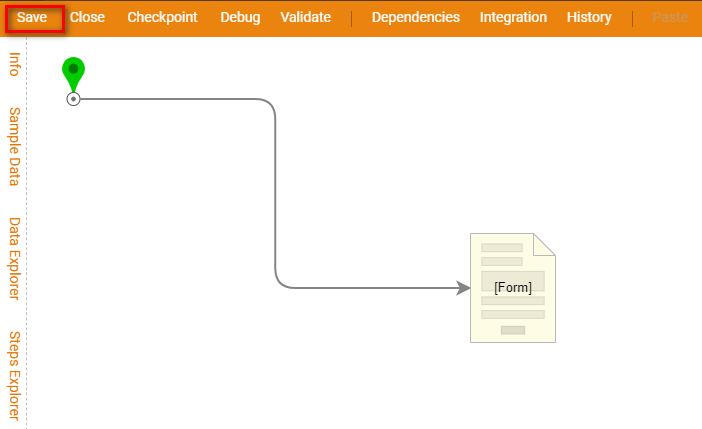 This tutorial demonstrates how to use Decisions Form as a Page	for the Folder in Portal . 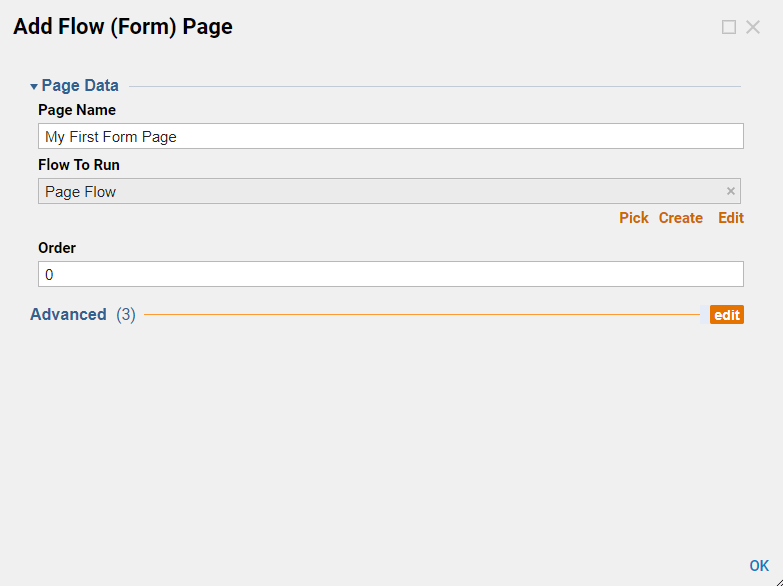 This feature was introduced in Decisions 4.0 and allows to design a Page	using special Flow with a Form . 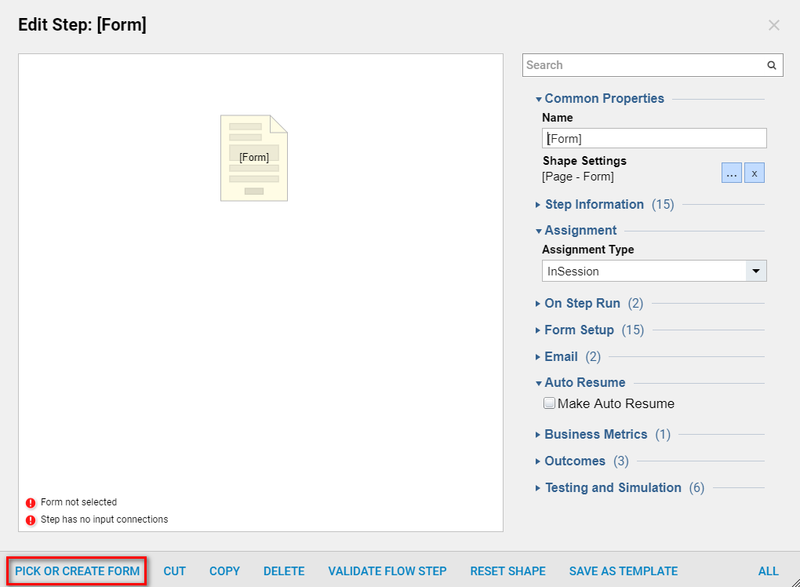 In this example we are going to create a Flow with Form on it and display it as a Folder Page	in the Portal	. 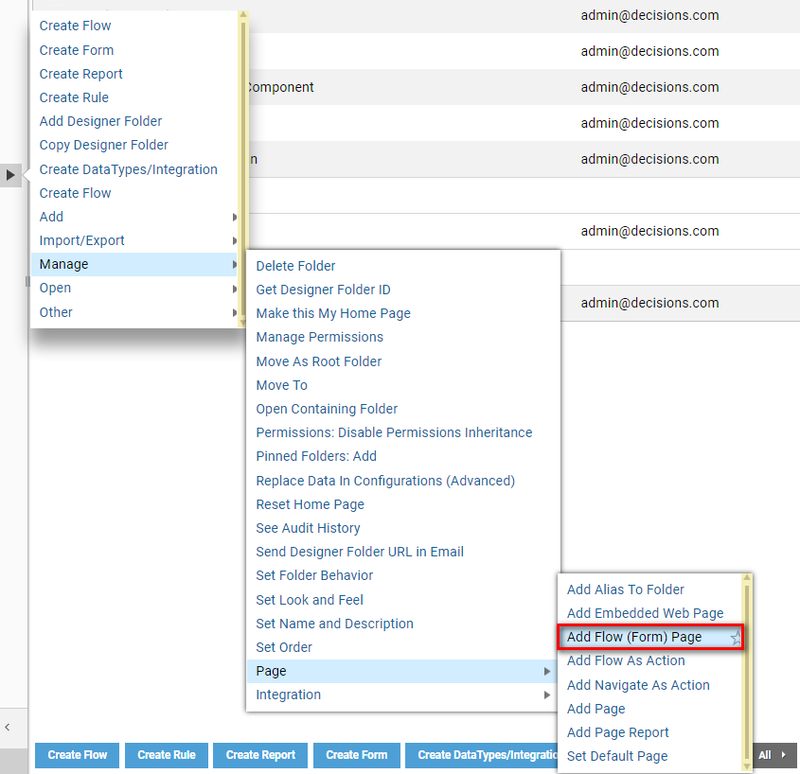 From our Folder Actions we pick Manage > Page > Add Flow (Form) Page	. Then, we Name	the Page	. 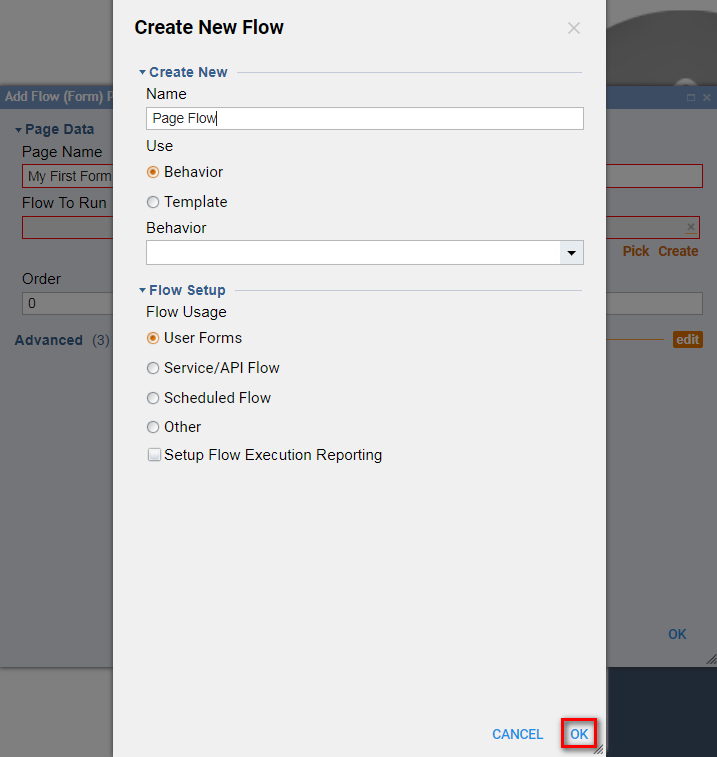 Under Flow To Run	Settings we click Create	link to design new Flow . 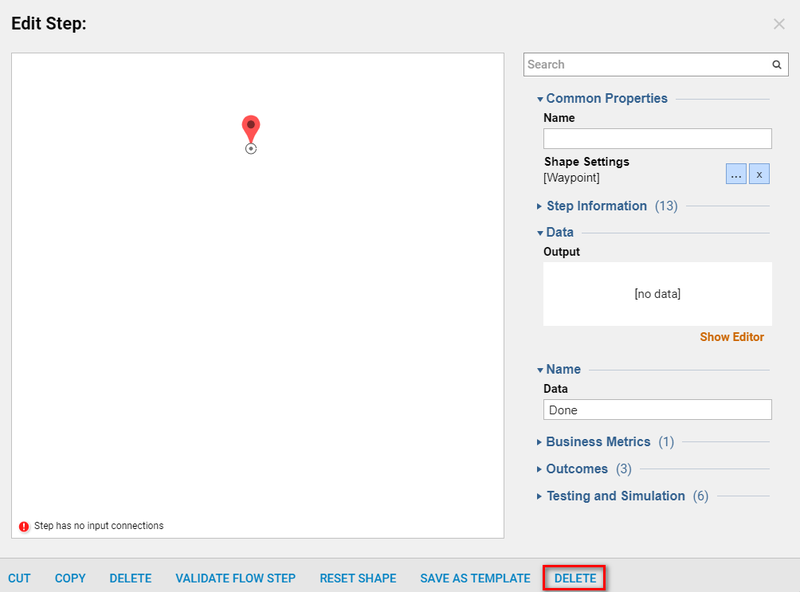 In the resulting window we Name	the Flow and click Ok	to proceed to the Flow Designer. 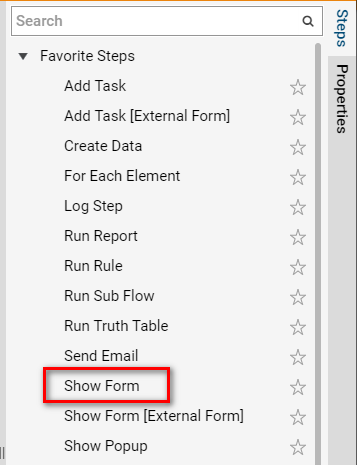 In the Flow Designer we add Show Form	step from Favorite Steps	category. 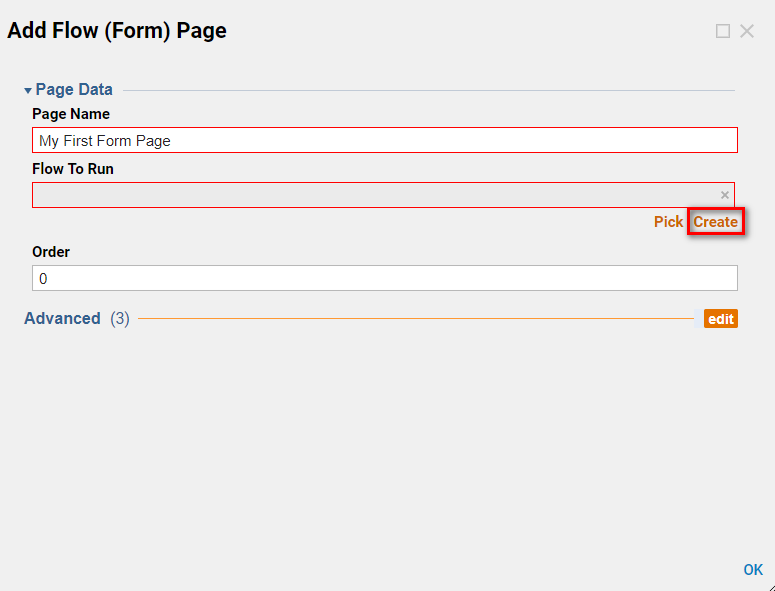 Then, we Name	the Form and click Create	to proceed to the Form Designer. To learn more about Form building in Decisions please click here	. 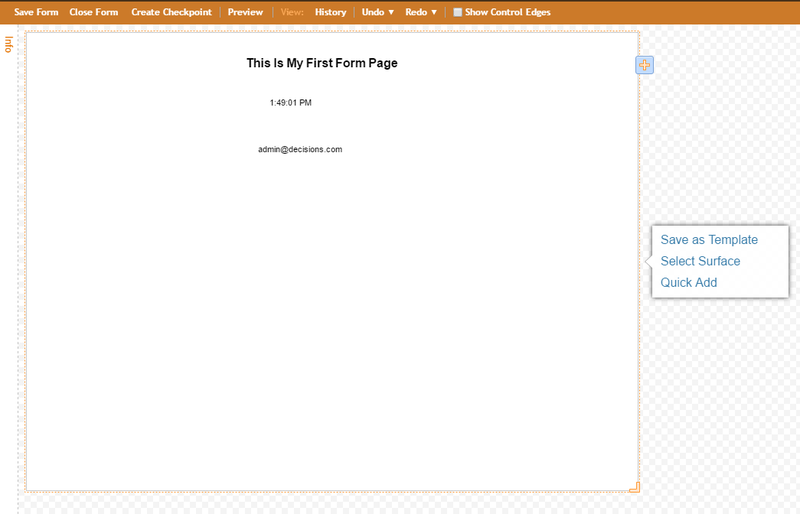 When finished, we can save the Form and close Form Designer . Back in the Flow Designer we delete our End Step	on the work-space. This completes our Flow design. We can save the Flow and close Flow Designer . 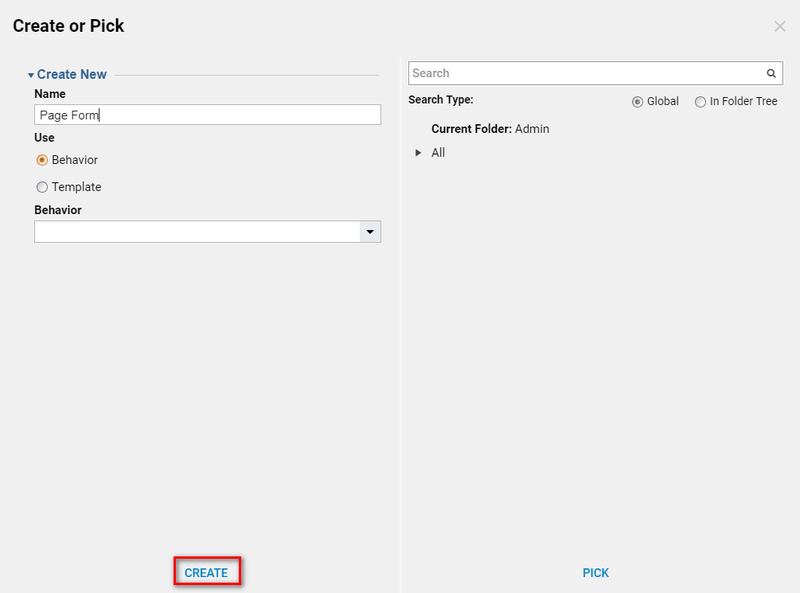 Next, in the Add Flow (Form) Page	we click Ok	to save the Page and continue. 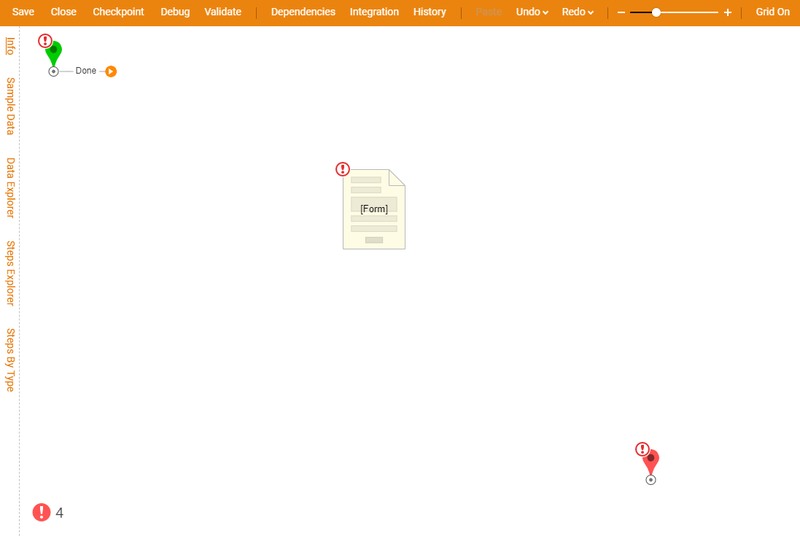 This Folder View displays our Form as Page .